"What is that beautiful plant?" people ask. 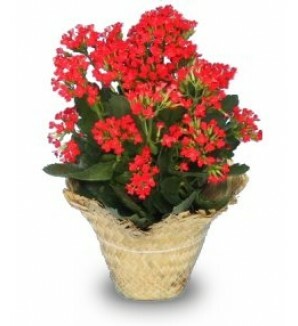 "Kalanchoe" is the usual reply. 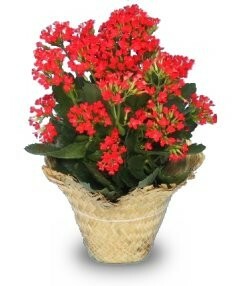 For a beautiful reaction; choose yours from us.